PerformancePro is supporting the One to One Children’s Fund, starting NOW. Between now and 14 May, we are recruiting the PP ENABLE Cycle Team for the Prudential RideLondon in July. Please help us save lives, whether you ride, sponsor or help spread the word. At PerformancePro, it’s often the conversations we have during our sessions that inspire us the most. In turn, we can inspire you! We love getting to know the people we train and what motivates them in life. Take David and Jenny Altschuler, for example. 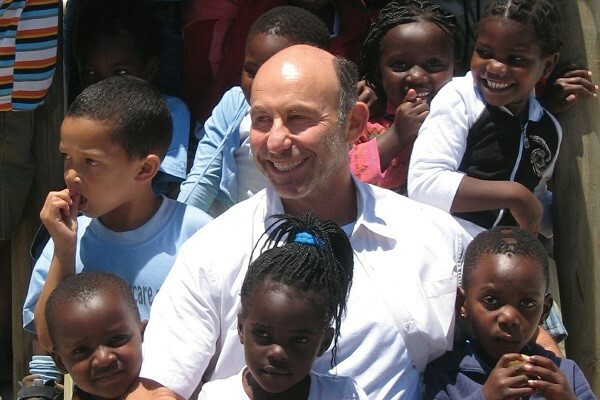 Dedicated to improving the life chances of some of the world’s most vulnerable children and young people affected by HIV, the Altschulers established the One to One Children’s Fund with like-minded friends in 2001. We’re also delighted that their fellow founding team member, Kevin Gundle, is a PerformancePro client too. David and Jenny left South Africa in 1970’s when it was felt there was little hope for change. 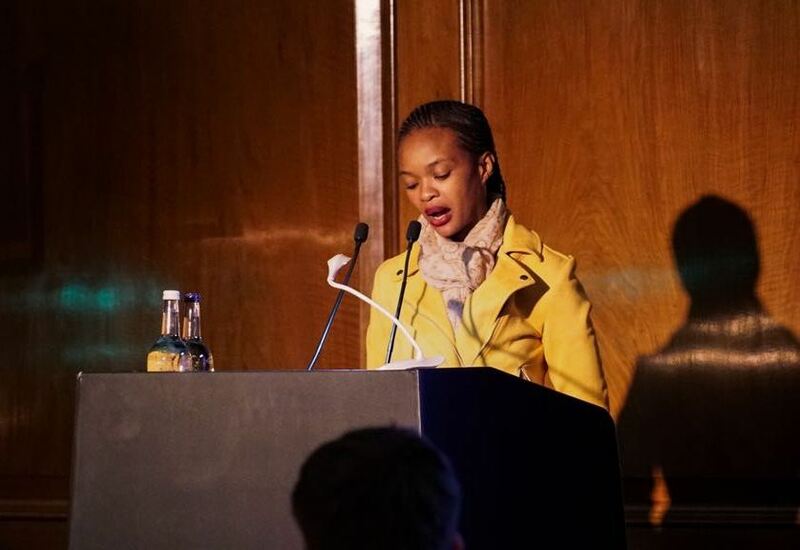 But change did come and ever since the end of apartheid, the couple have worked tirelessly to save and transform lives with successful grassroots projects back in Africa and elsewhere. ‘In an ideal world, every child would be born with the same life chances, but we all know that sadly isn’t the reality. Those of us who are part of One to One Children’s Fund believe passionately that we can play a part in repairing this. ‘We have been able to transform the lives of more than 100,000 vulnerable children over the past 17 years. We do this by setting up local structures and partnerships and by training, mentoring and inspiring those we identify as role models in each community, those best placed to fill the gaps in their care. These are expert patients, community health workers, mentor mothers and adolescent peer supporters, as well as teachers and family counsellors. With your help, PerformancePro is supporting the ENABLE project. 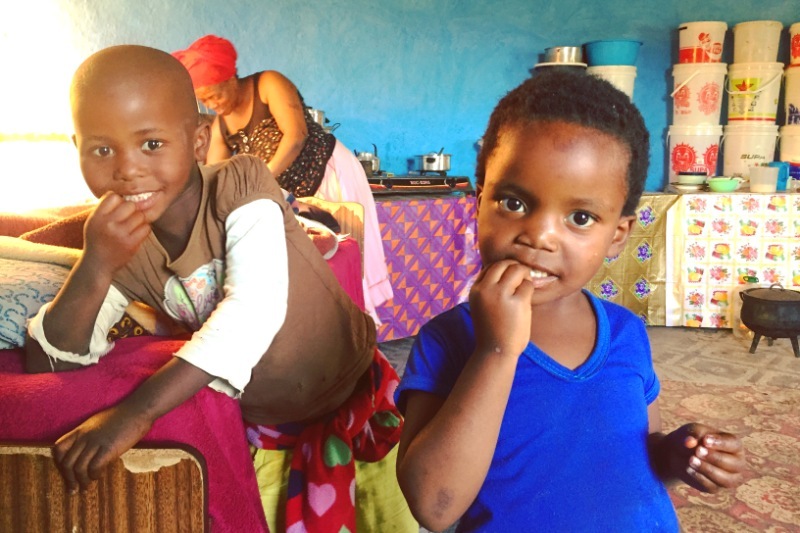 Delivered by One to One Children’s Fund, the ENABLE programme trains Mentor Mothers to go out into one of the poorest communities in South Africa. They provide treatment, advice and support to the most vulnerable women, mothers, babies and children. In the Eastern Cape, over 25% of mothers are HIV+. Over the last eighteen months, the ENABLE programme has helped over 1,000 mothers and children, with a further 9,000 people reached in the local community. They are already seeing the huge impact the Mentor Mothers are having in this region. Malnutrition has reduced by 84% and the ENABLE programme has ensured the 0% transmission of HIV from mother to child. Together, our Mentor Mothers are helping to make the dreams of an AIDS-free generation a reality. Meet some of our Mentor Mothers and see the difference they are making to the lives of the families they support. Join the PP ENABLE Team and cycle in the tyre tracks of Olympic heroes! Not everyone can win Olympic medals, but with a bike and a lot of determination you can save and rebuild children’s lives. There are only 18 places on PP ENABLE Team for Ride London 2018! And places will be allocated on a first come first served basis. Please email PerformancePro by 6pm on Mon 14 May, confirming your full name and the best email address for use by the Prudential RideLondon organisers and the One to One Children’s Fund team. The successful applicants will then be contacted by the Prudential RideLondon organisers to complete their online registration. Once registered, the One to One Children’s Fund team will be in touch with how to pay your £50 registration fee and links to your free fundraising pack. The famous 100 mile course runs through some of England’s most scenic countryside, up the notorious Leith and Box Hills before finishing on The Mall. The course follows much of the same route as the London 2012 road race, and the event is renowned for its fantastic atmosphere, great food stations and flawless organisation. A ‘broom wagon’ will rescue you and your bike if either of you suffer a mishap, and as the event takes place on car-free closed roads it is ideal for anyone. Join 30,000 other cyclists on 29th July 2018, and help to save and transform lives.